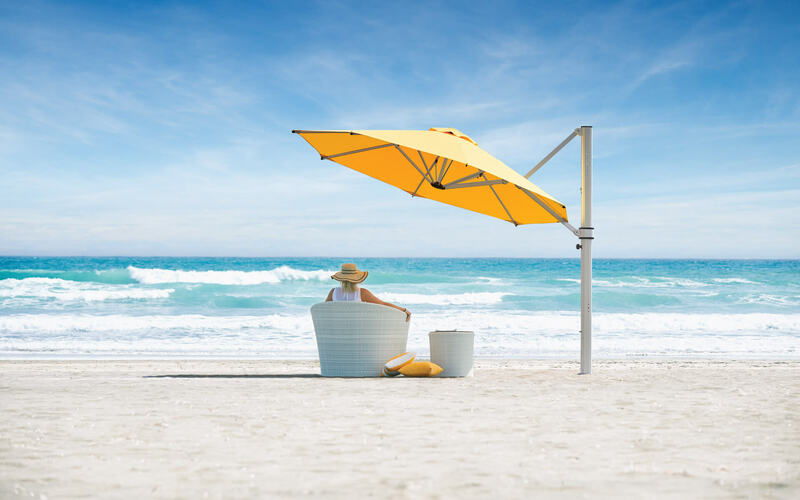 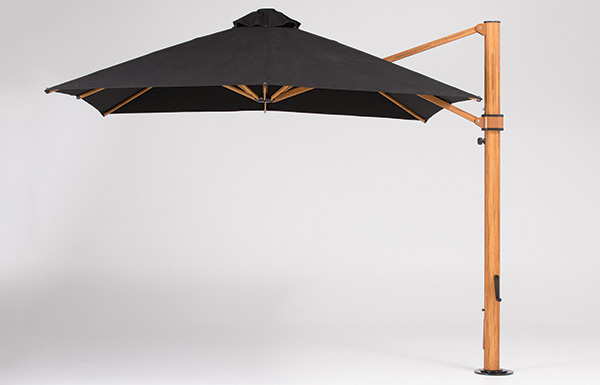 Shade7 continue to widen their range of quality sun umbrellas with the addition of the new Venice Tilt umbrella, where the canopy can be tilted to adjust for sun exposure. 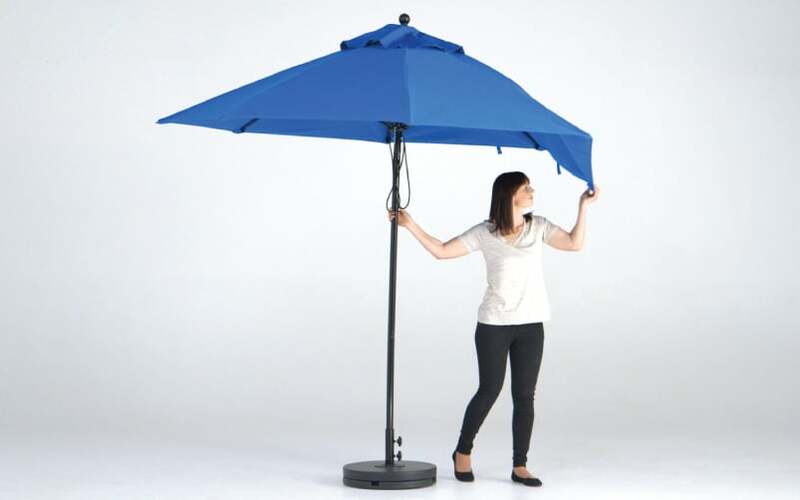 Shade7 are thrilled to announce the addition of a new and improved version of their most popular umbrella, the Riviera cantilever umbrella. 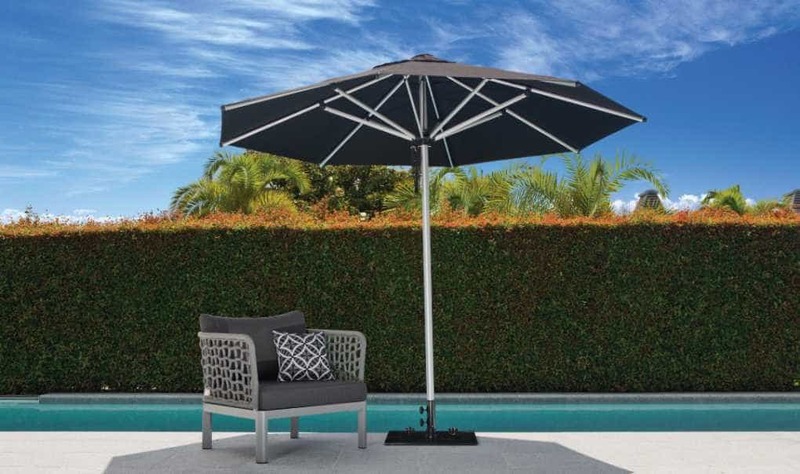 Shade7 are excited to introduce a brand new luxury outdoor umbrella to the shade market, the Monaco, which offers both style and strength for residential and commercial customers. 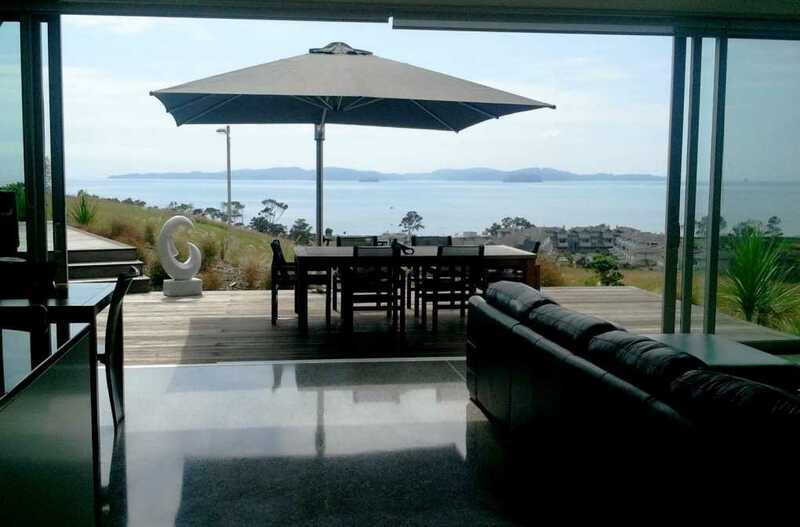 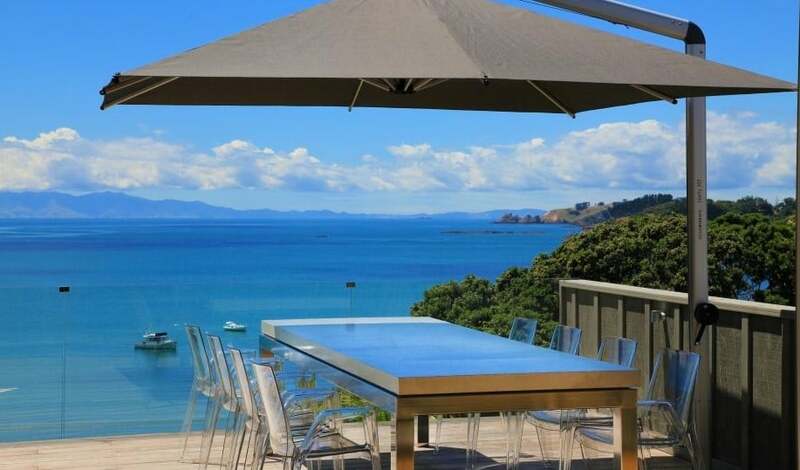 Auckland based shade experts Shade7 specialise in commercial, residential and market umbrellas, and their latest addition is set to impress with its long list of attributes.